A stalker is allegedly blackmailing Sbhale Mpisane and her family. 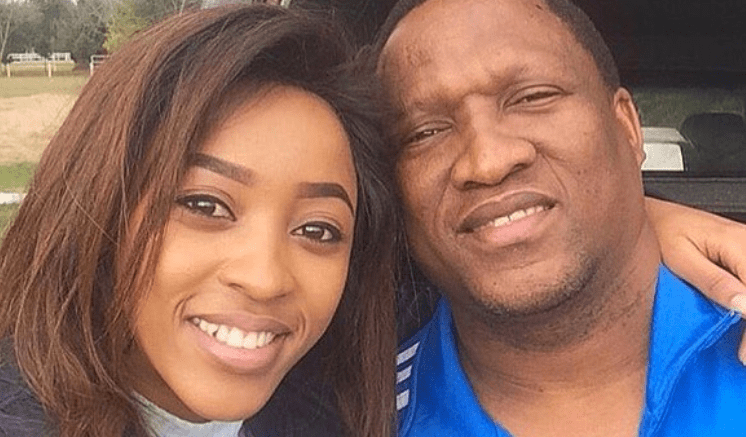 Sbahle Mpisane took to Instagram this week to reveal she is being stalked. The celebrity fitness guru says the stalker has also targeted her family. "For the past 2 weeks I have been dealing with messages from a stalker or hacker that have been blackmailing me & my family on my personal number," she wrote. Sbahle, who is still recovering from a 2018 car crash that left her seriously injured, says the stalker's actions are affecting her emotionally. "I am already dealing with overcoming an emotionally & physically traumatic accident, and to have someone mentally tormenting me in this way is setting me back emotionally. All I want is to get better and be as close to normalcy as I can possibly can get to," she continued. The 25-year-old has pleaded with the stalker to leave her alone. "I pray and appeal to you, whoever you are to grant me peace." ALSO READ: Sbahle Mpisane talks about her accident: "Satan had tried to take me down"